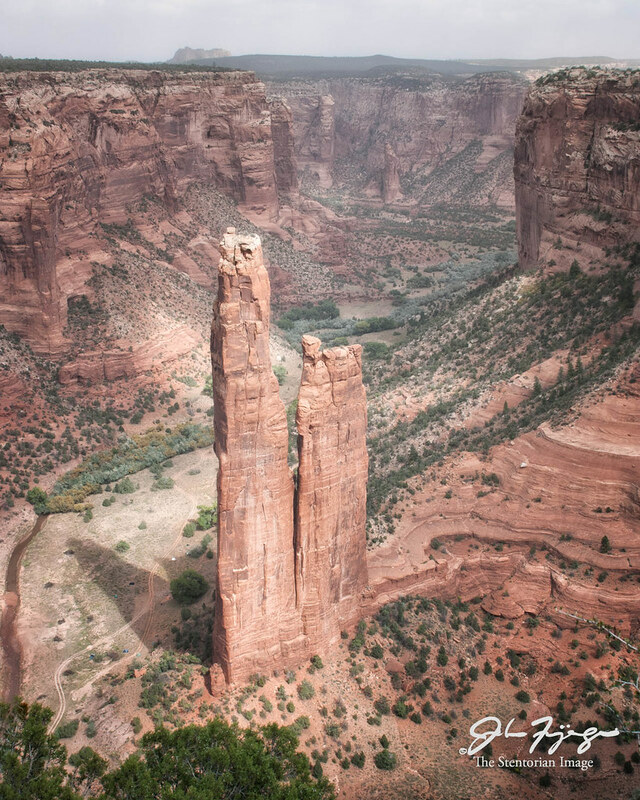 Looking down into Canyon deChelly, Spider Rock is an amazing spire. It looks to be the inspiration for some of the old Roadrunner and Coyote cartoons. Another of the sights that make Arizona a treat for photographers. This is a location that is prominent in Navajo folklore and their creation myth. It is also one of the most spectacular sights I’ve ever seen. The spire rises 750 feet from the canyon floor, and if you enlarge the image, you can see the tents of the campers near the base of the monument. 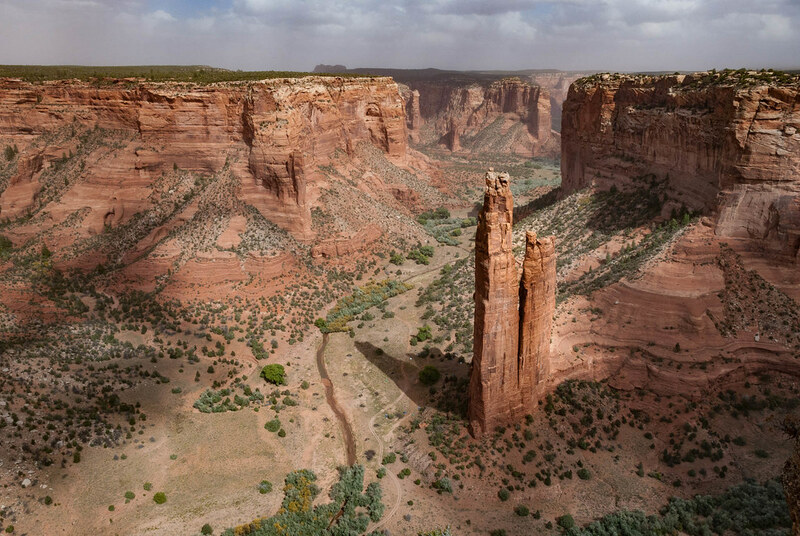 Spider Rock is in the middle of Canyon de Chelly National Monument near Chinle, Arizona in the Navajo Nation. The spire stands 750 feet above the floor of the canyon. 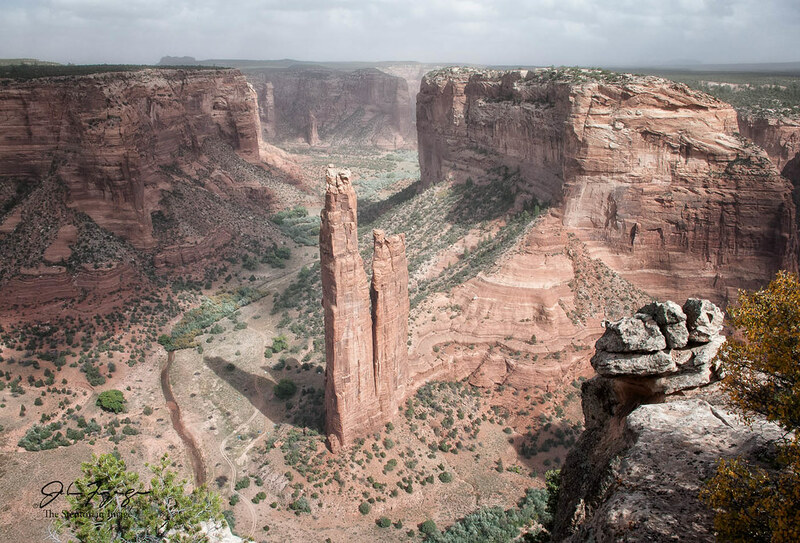 According to native lore, it is the home of Spider Woman one of the most honoured deities of the Dine (Navajo People). The day that we were there, a sand storm was blowing through. We were told that it was the remnants of a hurricane that had moved up from Mexico but lost all of it’s moisture on the way. The winds gusted up to 50 miles per hour, making camera stabilization a priority. I braced my tripod against the guard rail for maximum rigidity. 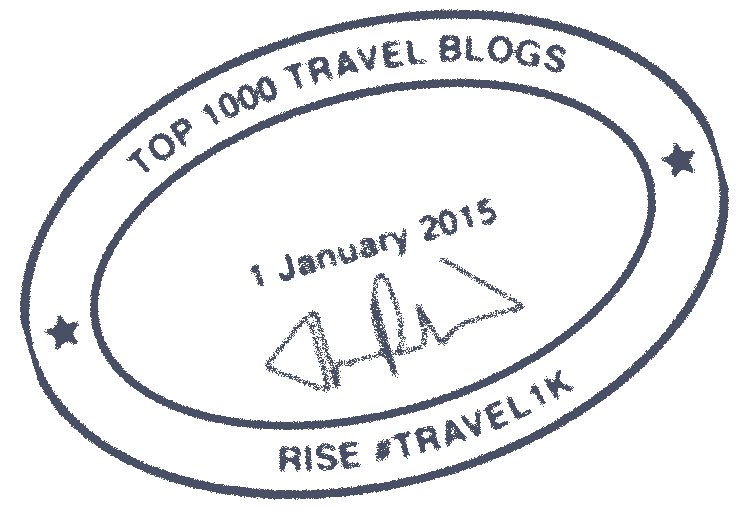 I’m reposting a day from my trip to Four Corners, from another blog, every Wednesday.